The theme park capital of the world and home to Walt Disney World, Orlando is a symbol of childhood wonder and imagination. 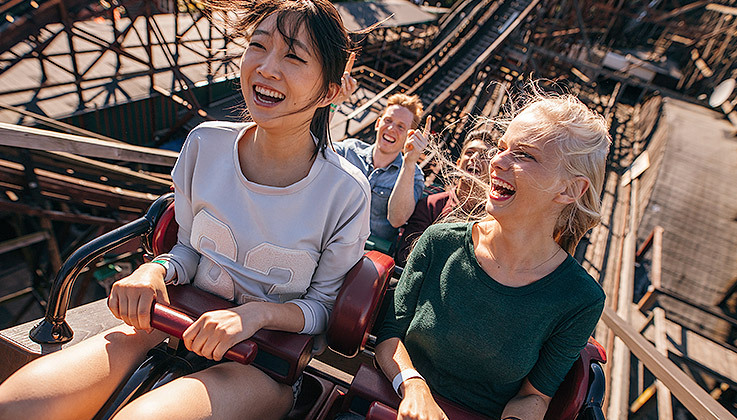 Grown ups too can discover their inner child, as families experience all the excitement of the Walt Disney World Theme Parks, Universal Studios, Seaworld and more. 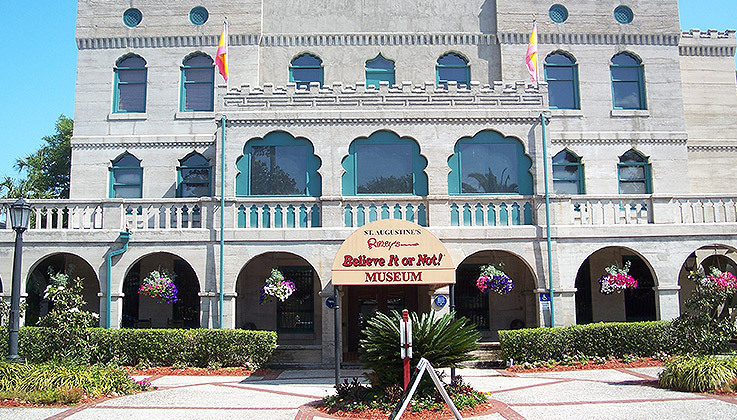 Nicknamed “The City Beautiful”, Orlando offers plenty of lakeside recreation, scenic park trails and museums like the Mennello Museum of American Art. And the Florida Hotel and Conference Center’s central location puts you close to all the action. 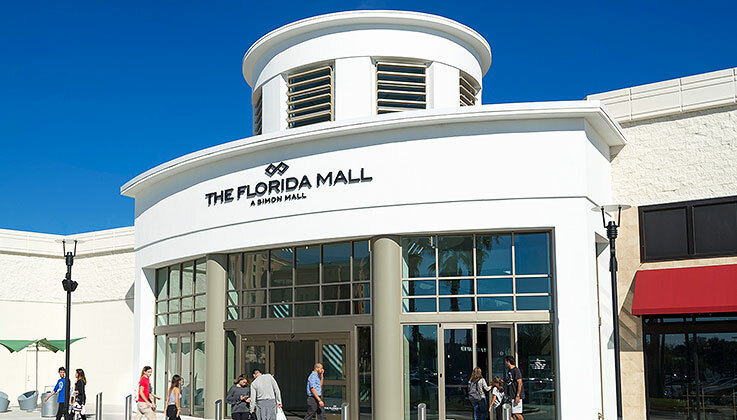 Experience stellar shopping of top brands, boutiques and family experiential attractions including American Girl, the Crayola Experience attraction, the M&M’s World store, the Disney Store and indoor karting at K1 Speed. 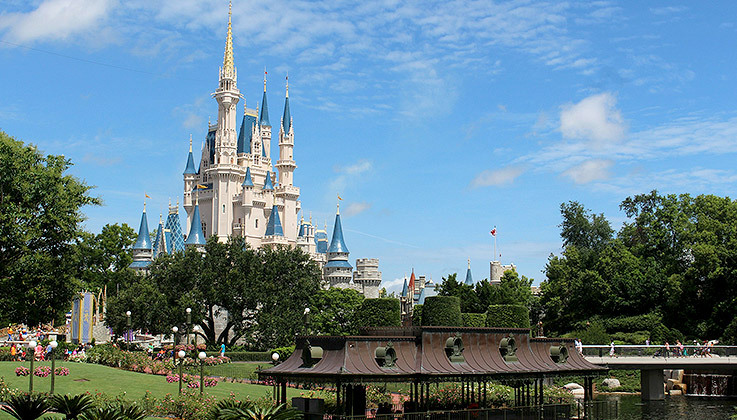 From the Magic Kingdom, Epcot Center, Disney’s Animal Kingdom, Disney’s Hollywood Studios and Disney’s Typhoon Lagoon Water Park, a line up of legendary Walt Disney theme parks are bucket list must sees while in Orlando. 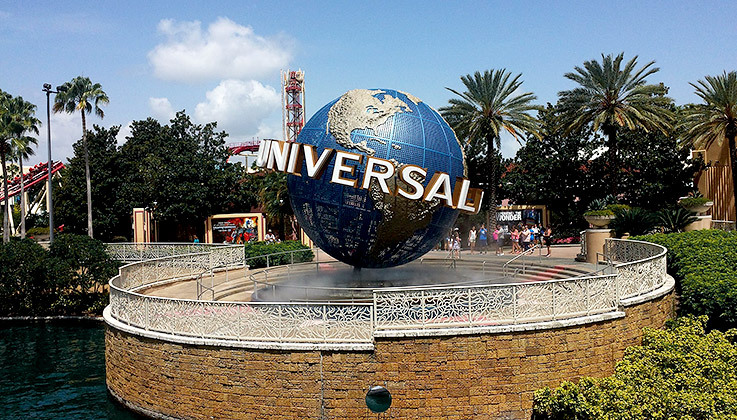 Universal Orlando includes Universal Studios, Universal Islands of Adventure and Volcano Bay offers epic adventures with immersive movie-themed rides and shows that bring action-packed scenes of blockbuster favorites to vivid life. 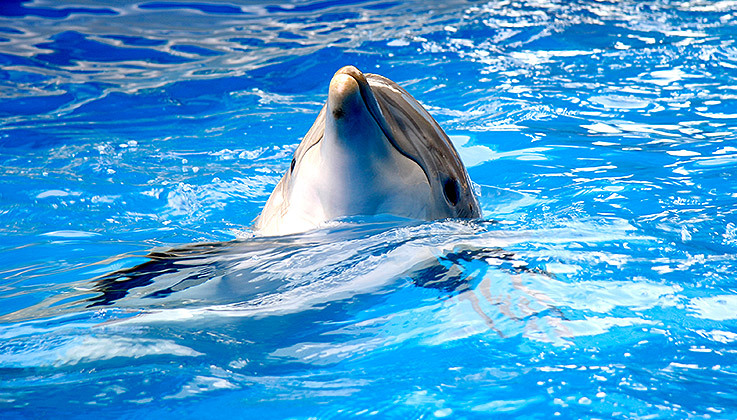 A marine theme park offering animal shows, animal experiences, roller coasters and thrilling rides for the whole family. Stop by their sister park Discovery Cove, located adjacent to the main Sea World park, to enjoy the day swimming with bottlenose dolphins and more! Just one mile from Universal Studios, this family-run theme park offers multi level Go-Karts, patented thrill rides, family rides, an arcade and Orlando’s only wooden roller coaster. 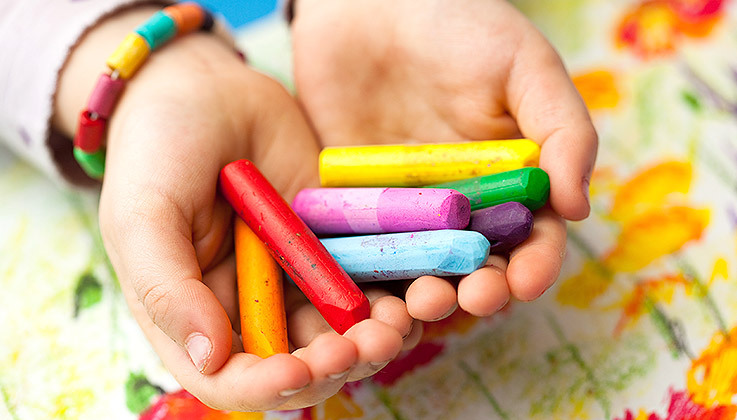 An unmatched color experience offers a full day of coloring fun as kids explore 26 hands-on attractions like melting crayons into shapes, discovering how crayons are made and starring in their own coloring page. 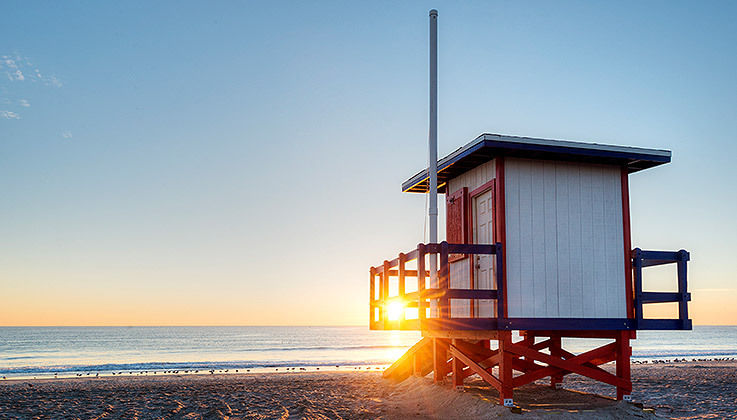 Located an hour east of Orlando along Florida’s beautiful space coast, Cocoa Beach’s sunny shoreline offers visitors quintessential sun, sand and surf fun for a day at the beach. Featuring an underwater observatory, this state park is one of the best places to see Manatees in Florida. 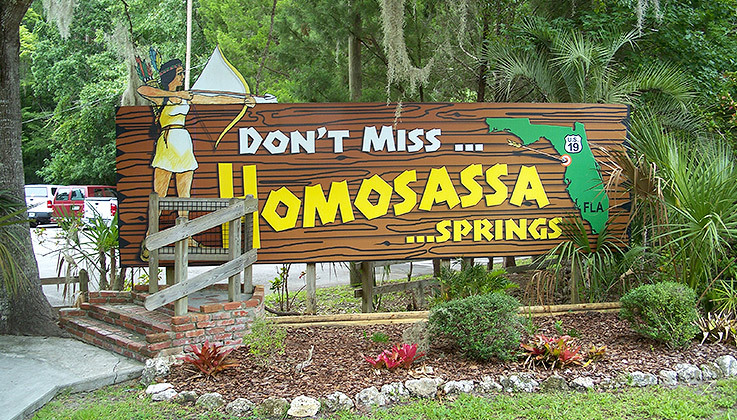 The park offers visitors a rare glimpse to observe native wildlife from black bears, bobcats, white-tailed deer, American alligators, American crocodiles, and river otters in their natural environment. 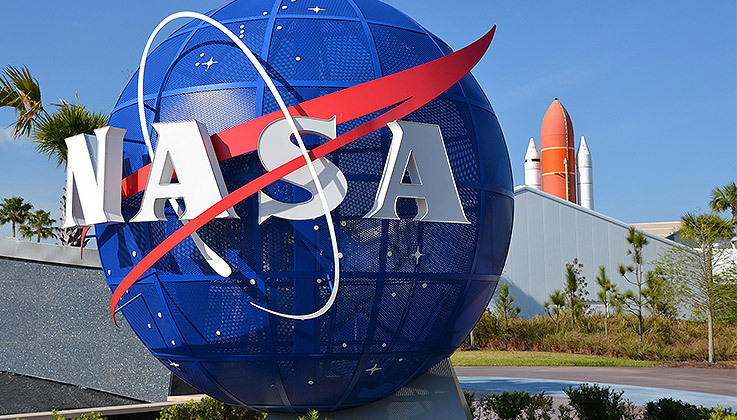 Located at Cape Canaveral, an hour east of Orlando, the Kennedy Space Center is the site of NASA’s primary launch center for space flight. This one-of-a-kind visitor’s complex showcases jaw-dropping space travel exhibits and attractions from its Rocket Garden, US Astronauts Hall of Fame, IMAX Lunar Theatre, Apollo 8 and the Firing Room and much more. 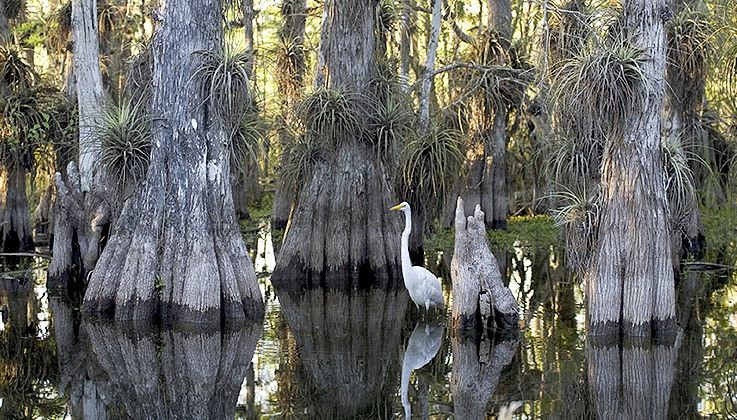 The third largest national park in the US, this 1.5 million acre swampland is a protected reserve home to the American alligator, endangered leatherback turtle, the Florida Panther and manatee. The park offers organized boat tours for visitors to explore the wetlands and experience wildlife encounters. A 10, 000 square museum with 16 themed galleries of oddities and primitive artifacts from shrunken heads, an authentic vampire killing kit, a shooting gallery, and a wild spinning vortex tunnel. 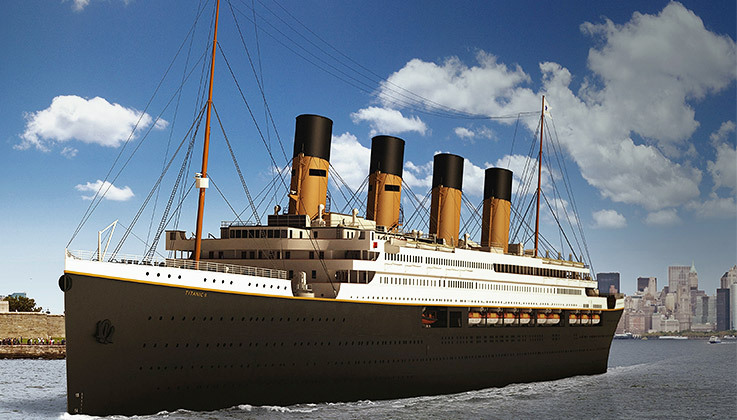 This artifact exhibition offers an immersive recreation of the Titanic and the 100-year old story of its doomed maiden voyage as never before experienced. Guided tours of the 20, 000 sq. ft. interactive museum are led by trained actors in period dress portraying notable guests aboard the Titanic. The Florida Hotel and Conference Center places you in an ideal location to make the most of Florida’s first-rate golf courses and exceptional golfing weather. 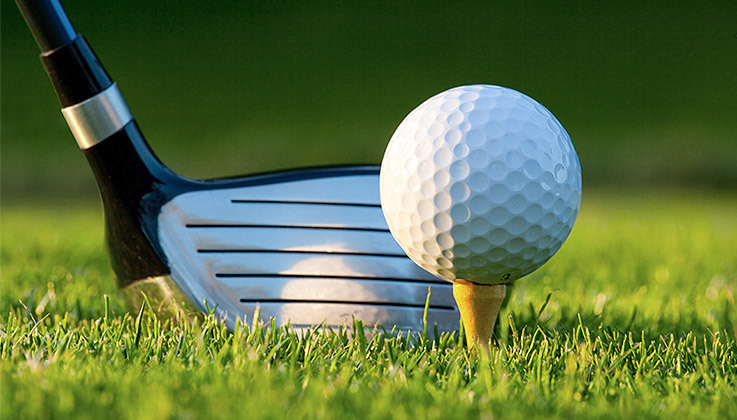 Discover some of the best courses in Orlando conveniently located near our hotel. 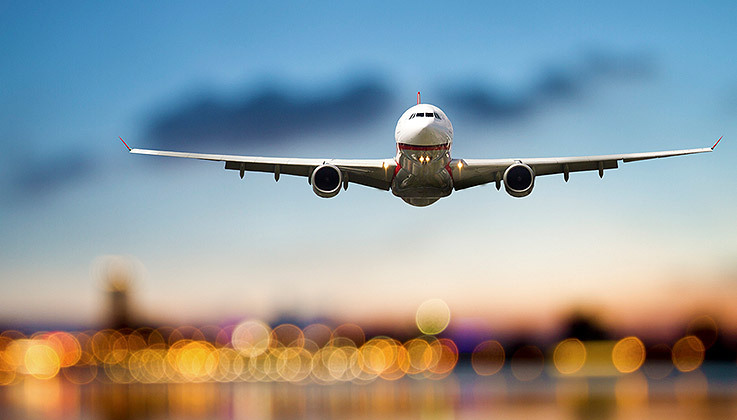 Just 15 minutes drive from the Orlando International Airport, the Florida Hotel and Conference Center is centrally located for convenient access for those flying in, and puts you close to many of Orlando’s popular attractions.